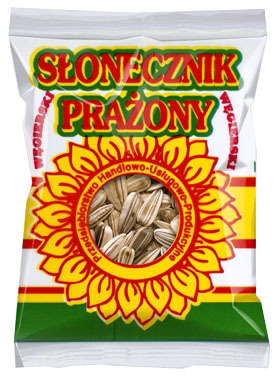 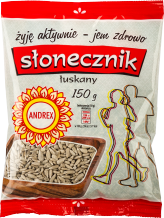 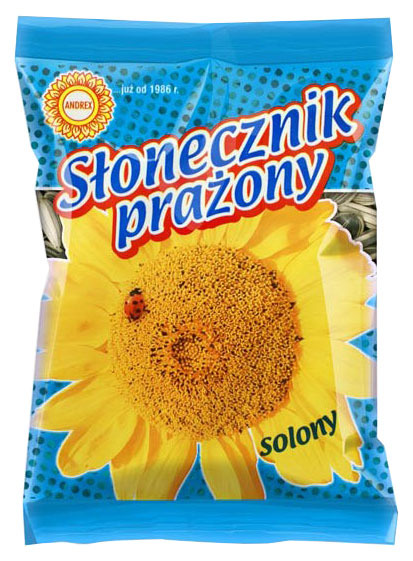 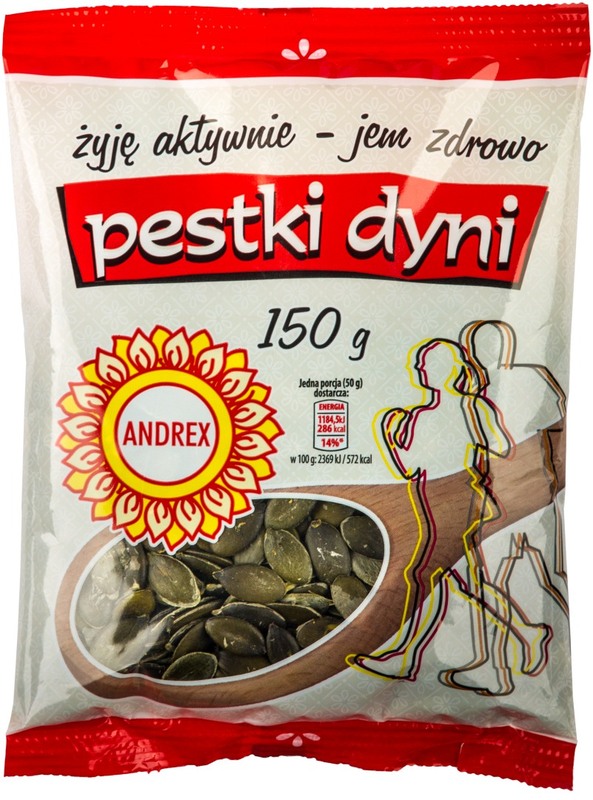 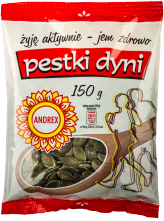 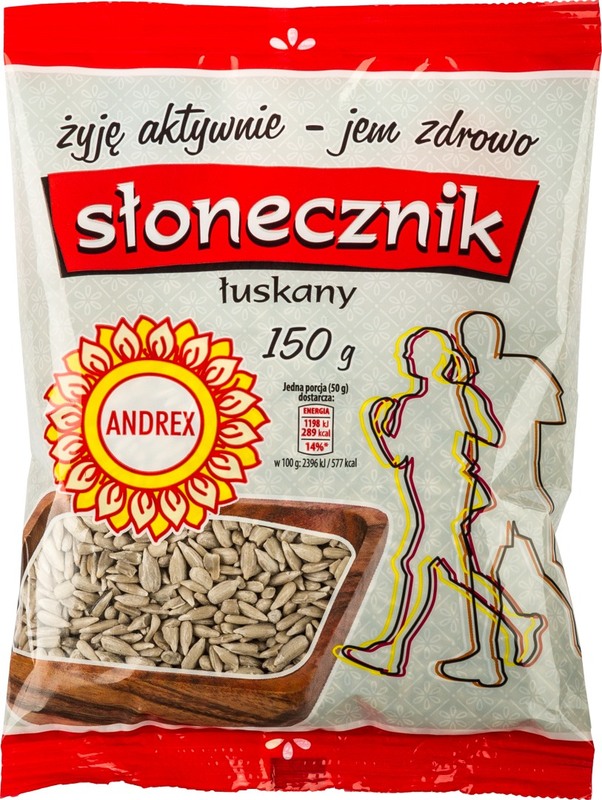 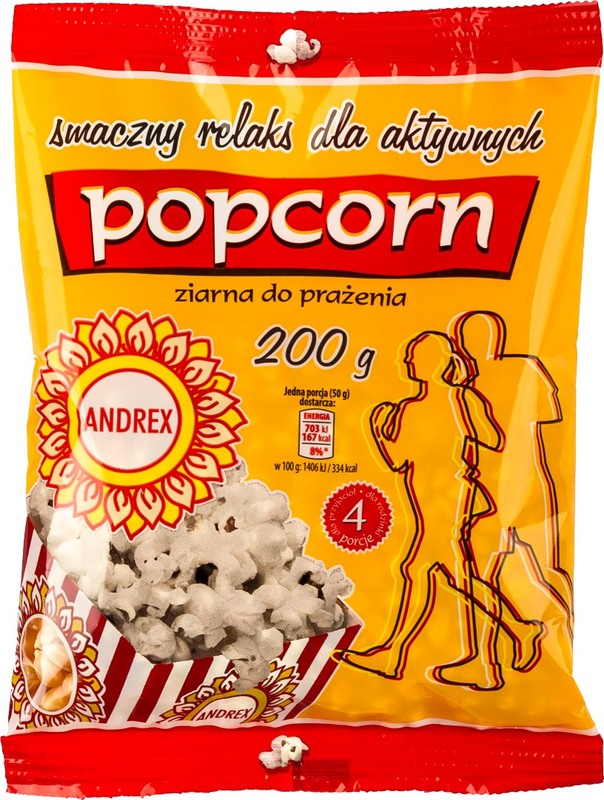 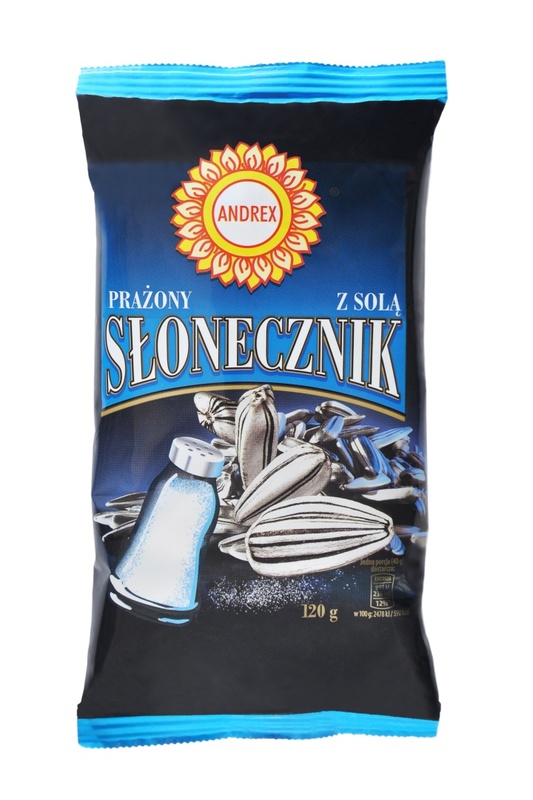 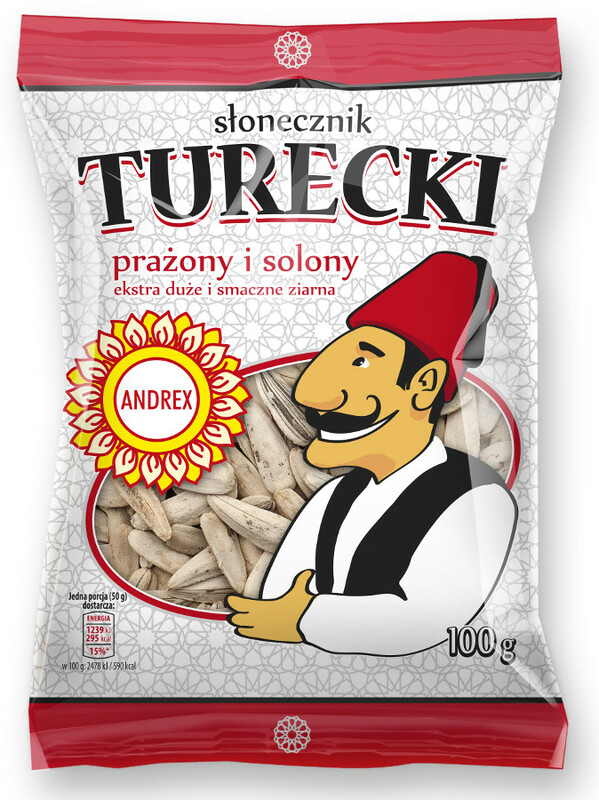 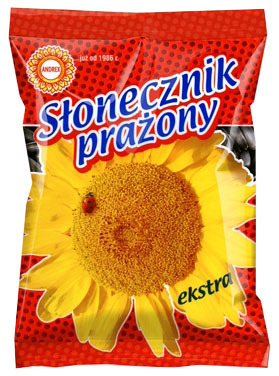 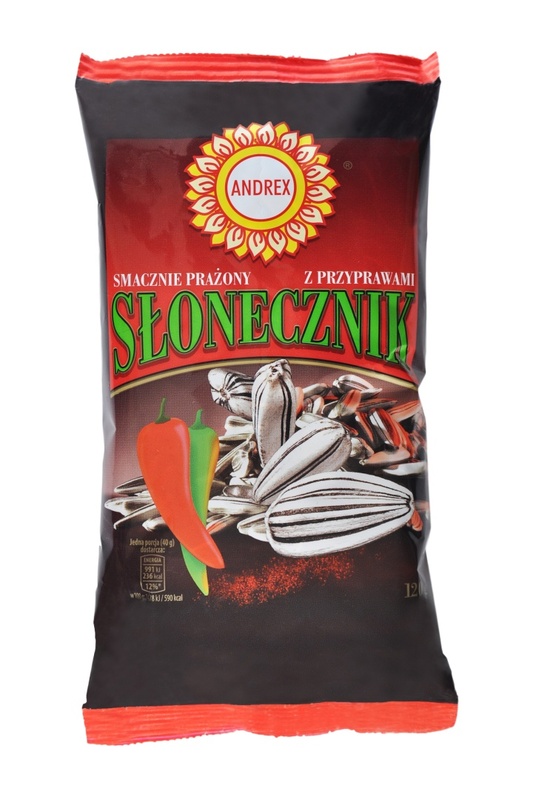 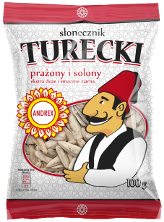 Products | ANDREX – Najlepsze przekąski! 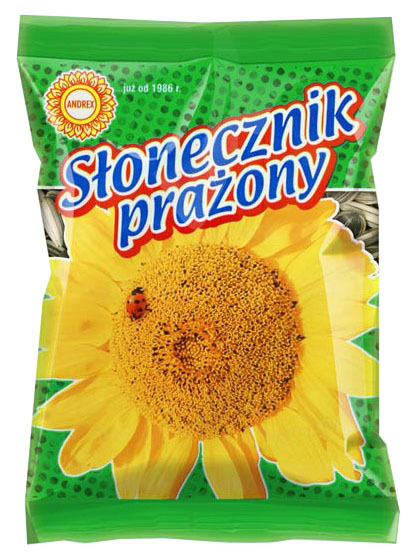 Download a package with photos of all products and our logo. 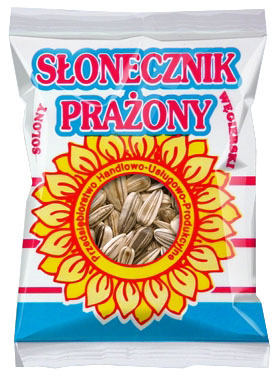 P.H.U.P. 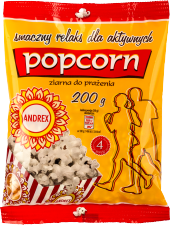 ANDREX conducts the production process in accordance with the HACCP Food Safety System (Hazard Analysis and Critical Control Points).